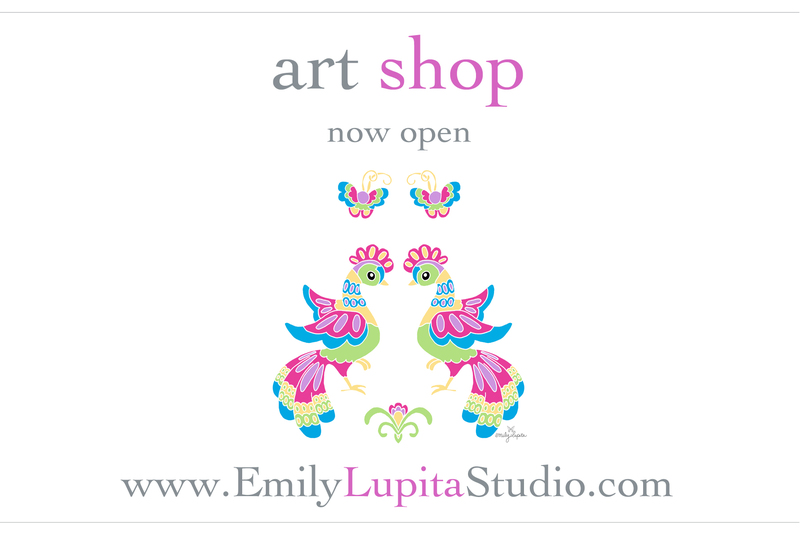 Happy Holidays from Emily Lupita Studio! Sending out heartfelt wishes of happiness and joy this holiday season to you & your family! 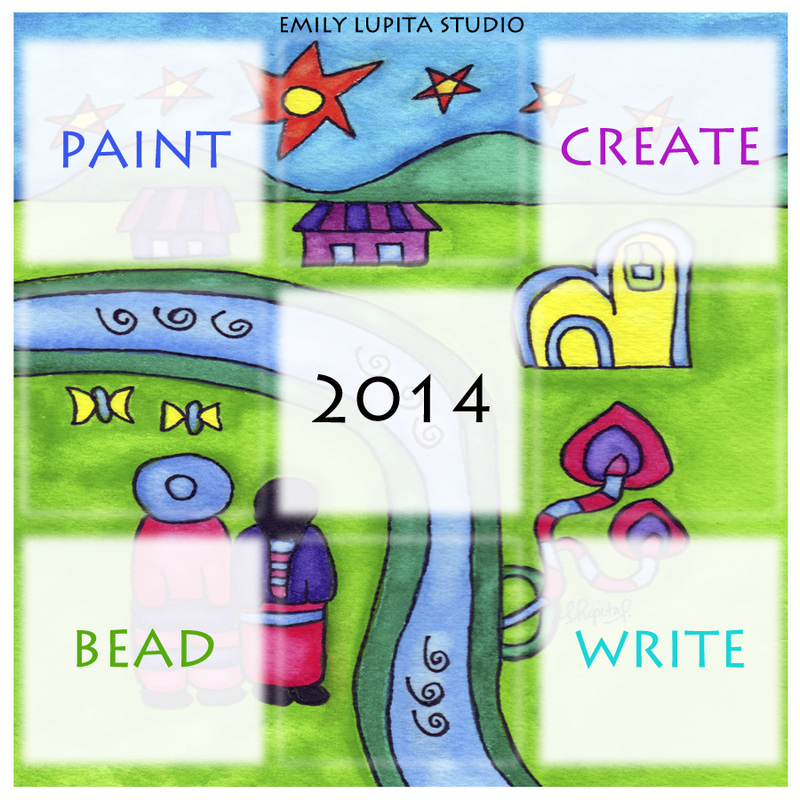 Thank you for making 2013 such a wonderful year here at Emily Lupita Studio. 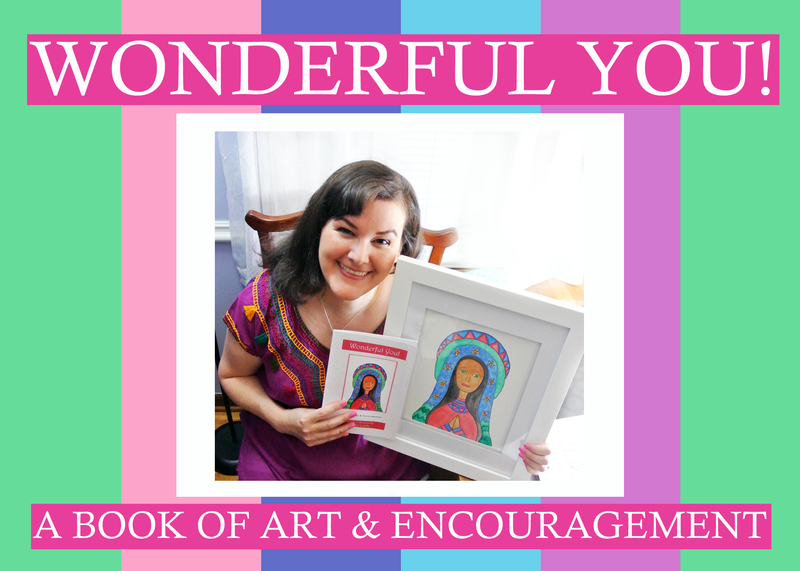 As a way to show my gratitude to my fabulous community of blog readers & FB fans, I’m having a 25% off sale on all items in my Etsy Shop from now until December 31st. To visit the sale, ~ CLICK HERE ~ or on the photo below and enter the coupon code HOLIDAYS2013 at checkout.